LARGEST DEBTORS OF NIGERIAN BANKS | Thoughts of a Calabarboy. 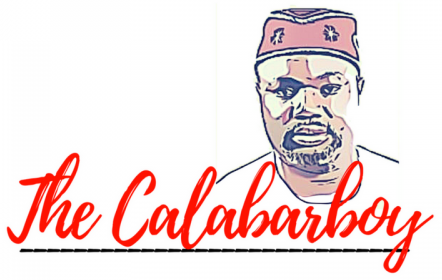 LARGEST DEBTORS OF NIGERIAN BANKS – Thoughts of a Calabarboy. The link below will show you a list of the largest debtors to the five Nigerian major banks who have recently been penalized by the Central Bank of Nigeria. This will utterly stun you; the unmitigated effrontery with which these banks carry out their activities. Some of the companies being lent monies have no sensible collateral with which such loans were secured. All these are non performing loans interestingly. Beware! This will stun you. However I must include a caveat here. Does the CBN have verifiable proofs of these as bad loans? I sincerely hope this is not an overzealous effort, without much knowledge behind it. REGINALD PLEASE POST THIS THING ON FACEBOOK, PEOPLE NEED TO GO THROUGH THIS. FROM INDUSTRIES TO INDIVIDUALS. CHAI!! !